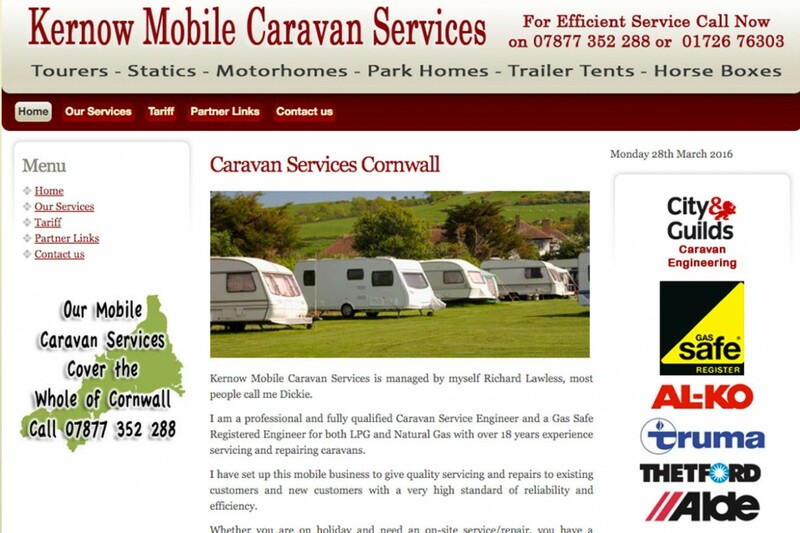 A simple but effective website to advertise all the services available for the repair of caravans and mobile homes. The site lists all skill sets and services with tariff for each. Full contact information is readily available.